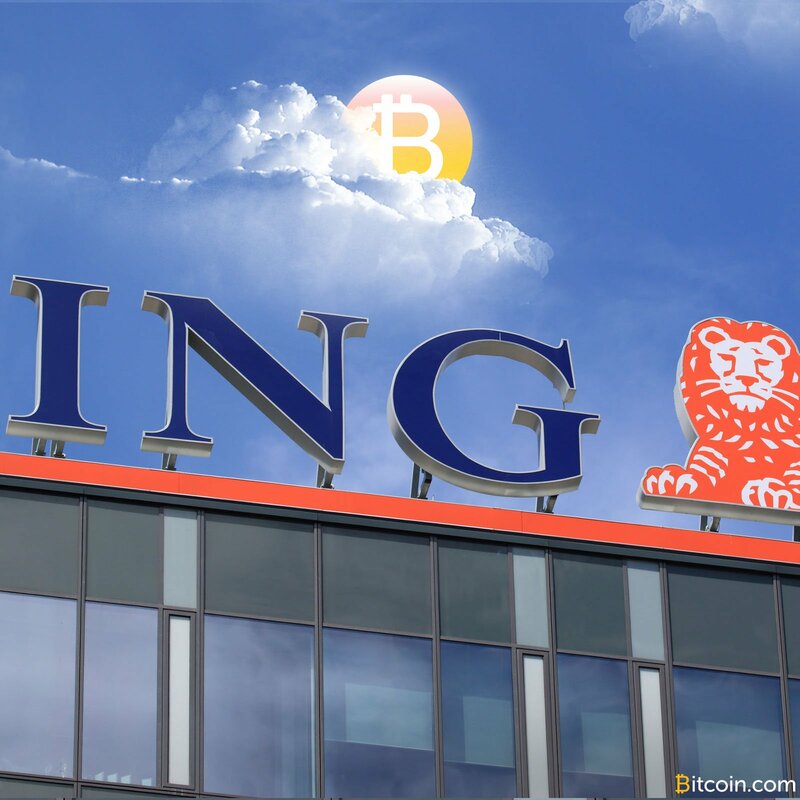 Dutch bank ING is flustered over the fact bitcoin consumes so much energy. Recently, the bank released a report saying bitcoin transactions consume as much electricity as a house does in a month. They seem to believe this is problematic, since traditional electronic payment methods do not use near as much energy, according to the bank. They went on to say fiat cash will still be how people get paid and pay taxes. This number needs some context. 200 kWh is enough to run over 200 washing cycles. In fact, it’s enough to run my entire home over four weeks, which consumes about 45 kWh per week costing €39 of electricity (at current Dutch consumer prices). The ING banker went on to mention that bitcoin’s energy usage model stands in “stark contrast” with legacy financial systems’ energy consumption. He said bitcoin consumes an “exponentially larger” amount of energy. The banker made it seem as if Bitcoin were going to drain all the world of electricity if people do not continue to use the old, “trusted” payment gateways. Nonetheless, the ING banker concluded by saying that fiat money is here to stay. People will still continue getting their salaries paid in fiat, and they will continue paying tax in fiat. The banker seemed to imply that innovation was unnecessary and legacy financial systems were here to stay, because government and central banks said so. It will be interesting to see what people think about the energy consumption of bitcoin compared to legacy system electricity usage. Do you agree with the bankers? Does bitcoin power consumption cause a problem? Should people rely on centralized, trusted third parties since energy consumption is so high? Let us know in the comments section below.